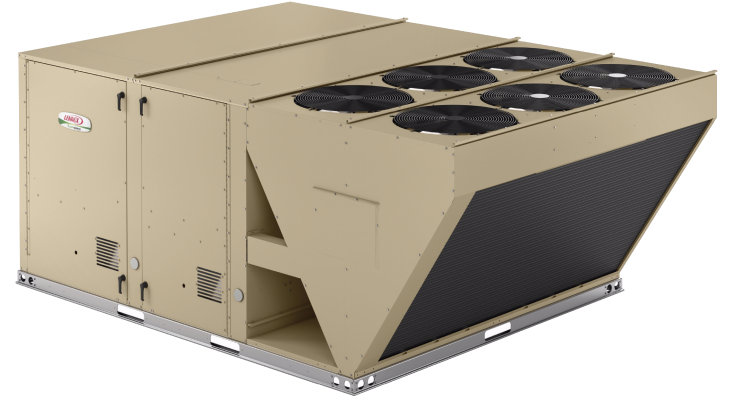 Solutions Mechanical is a full-service commercial and industrial HVAC contractor. 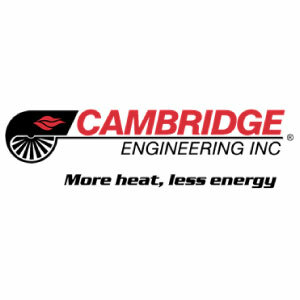 We proudly serve the Chicagoland suburbs in all areas of heating, ventilation and air conditioning. We’re leading the way, combining new HVAC strategies with old-fashioned integrity. We do things by the book in a quick and efficient way. With decades of combined experience, Solutions Mechanical has the expertise you can rely on. We were founded with customer experience and value in mind. Our vast industry experience allows us to maintain, service and repair all HVAC equipment at a fair, cost effective price. 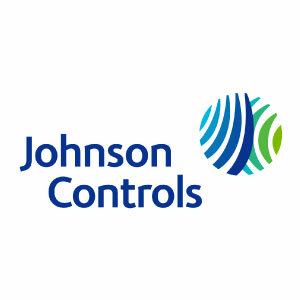 We provide the best HVAC solutions for your facility and budget. 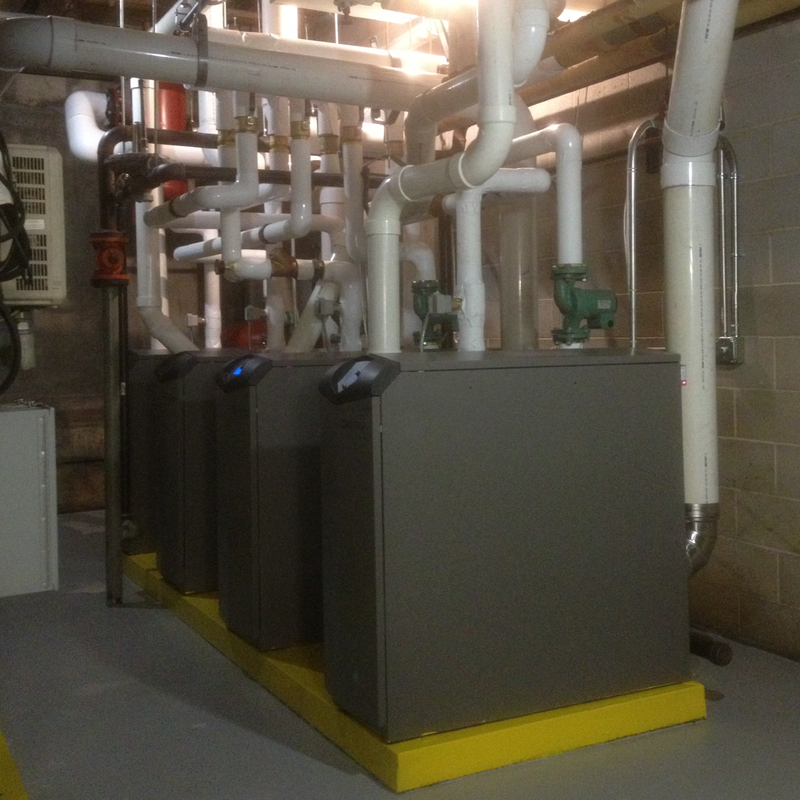 Solutions Mechanical is known for providing economical HVAC system designs and value engineering for projects. We provide high efficiency systems and services while working with third party energy consultants to acquire rebates and reduce energy costs. We maintain all HVAC systems and help protect your investments, saving you money in the long run. We negotiate with all of our HVAC parts and material vendors to help reduce pricing for our customers. Solutions Mechanical is at the forefront of the HVAC industry. We’re combining cutting-edge digital software with old school determination and skill. Our digital dispatching service makes for quick and efficient communication with technicians in the field. This allows for quick access to all service history, insuring customer confidence that we show up on time, every time. We provide customers easy-to-read, digital forms for service calls and inspections via email. With decades of experience, our technicians will get the job done right. At Solutions Mechanical, your needs come first. From expert communication to innovative products, our goal is to satisfy customers with quality solutions. We build honest and long lasting relationships with our clients. We offer ongoing maintenance and support to meet all of your HVAC needs. 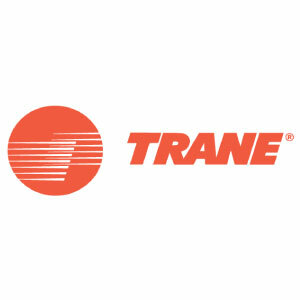 We proudly offer free estimates for HVAC repair and replacement. 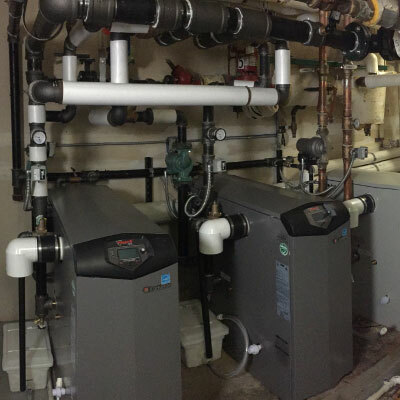 We came across Solutions Mechanical after we had another HVAC company install three new Lennox RTU units and could not get them running in proper order. They tried many times to get them to run with no luck. 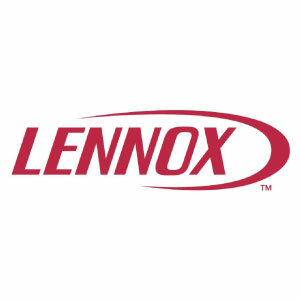 After we contacted Lennox, they referred us to Solutions Mechanical as an authorized service contractor. We called them out and they had the units properly running in two days! Needless to say, we’ve stayed with them ever since. 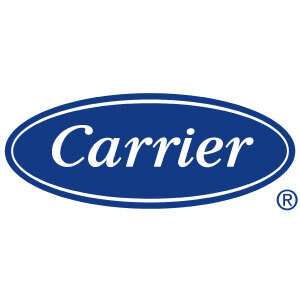 They have provided us with a PM contract for all our Liebert and Lennox units. As a data center, we must have proper temperature and humidity control at all times. Solutions Mechanical gives us 24-hour service for all our units and understands that when a customer calls, we need them here fast. They are the best HVAC company in our opinion! 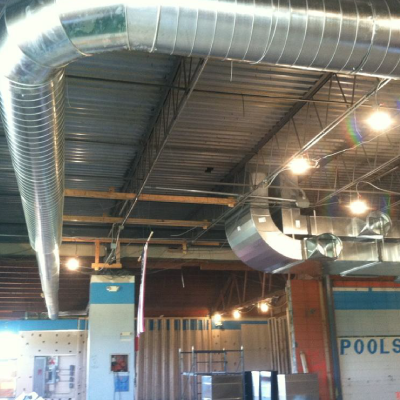 Solutions Mechanical has been handling our campus HVAC projects for 5 years now. In that time, every project they have done was thorough, well executed, and competitive. All their staff are great to work with and they always work to keep disruptions to a minimum. There is no question we will continue to partner with them on projects well into the future. When it comes to heating, ventilation and air conditioning services in the Chicagoland area, Solutions Mechanical is your go-to expert. As your local provider of HVAC services, we know what it takes to meet your commercial and industrial needs. 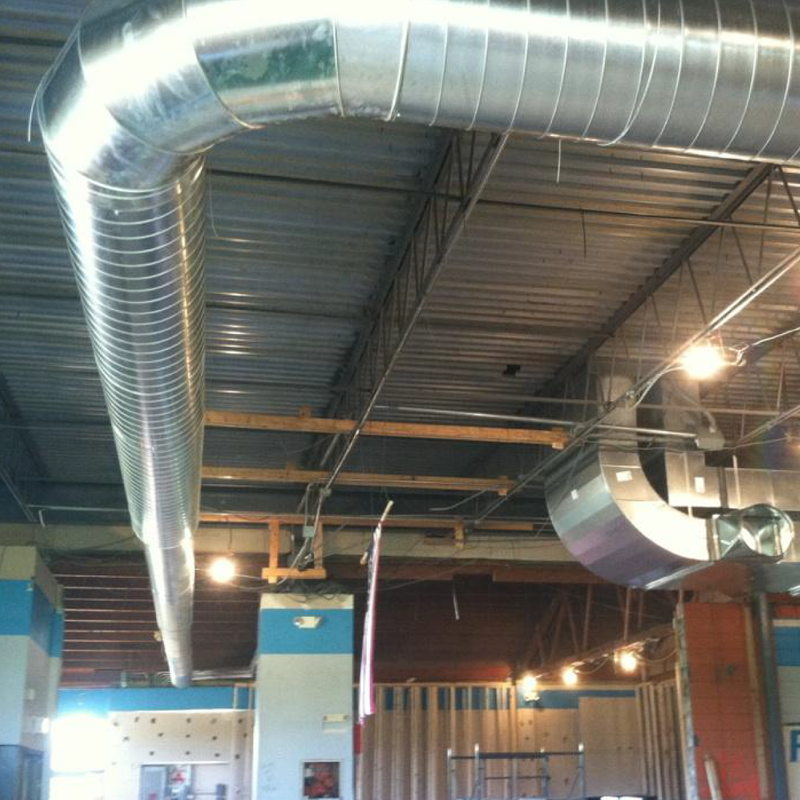 Our team of expert HVAC technicians installed custom ductwork at Illinois Energy Windows & Siding in Lisle. 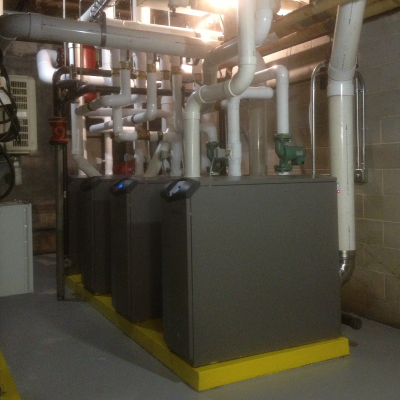 Solutions Mechanical transformed a three-story office building in Oakbrook with a commercial boilers from Lochnivar. 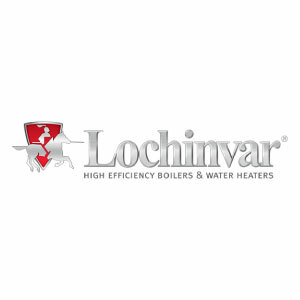 We turned a local Wheaton senior community into a high efficiency living space with Lochnivar boilers.